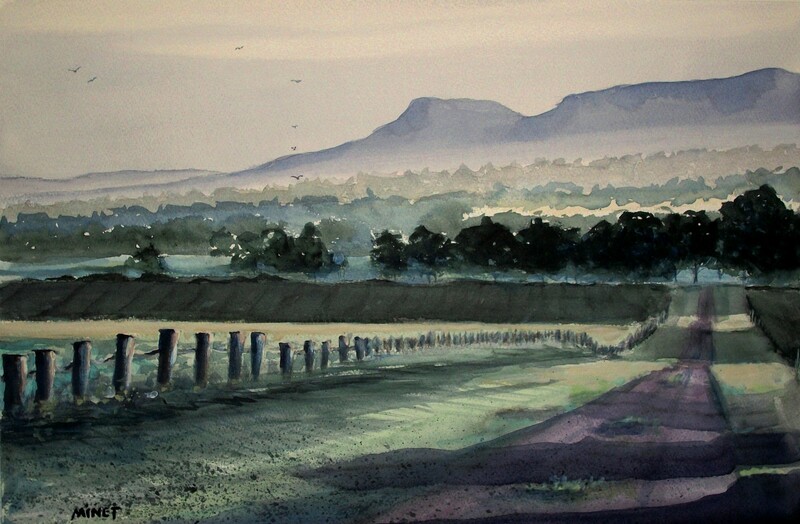 I am frequently asked if I conduct full day workshops, especially for watercolor painting. So, I will be offering a workshop program as time allows. Click here for my watercolor workshop summary "Fast n' Lose Watercolor Workshop"
You can always shoot me an email on my contact page, if you have questions or want to schedule a workshop.